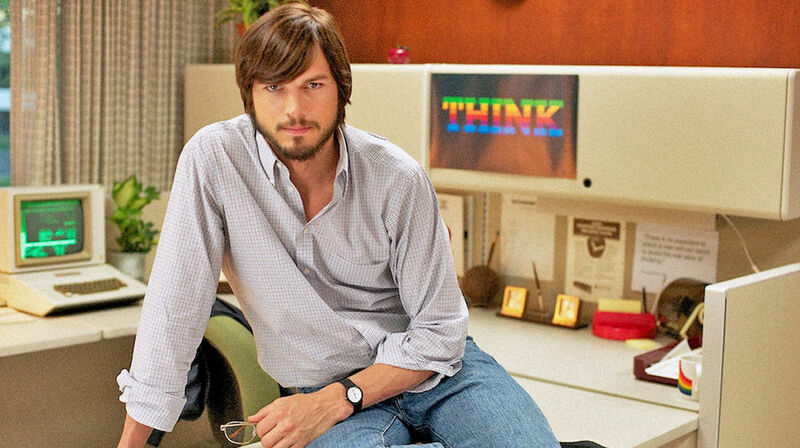 Jobs has been seen at festivals and there seems to be plenty of agreement that the film itself is a step above a TV movie that manages to be entertaining, if not interesting or particularly worthy of the controversial figure it follows. The sharp divide seems to come between people categorizing Kutcher’s performance- I’ve seen reviews that outright trash him while others (people with great taste) claim he’s effectively the only reason the movie works at all. Kutcher seems to be doing pretty confident work in the glimpses above, but I’m eager to judge the performance as a whole for myself. Does Kutcher raise or lower Chewer interest in the film, I wonder. Ultimately this is all just amateur hour until Sony pulls the trigger on Sorkin’s triptych script.